DVT is the formation of a blood clot in a deep vein, most commonly in the legs, causing partial or complete blockage of circulation. 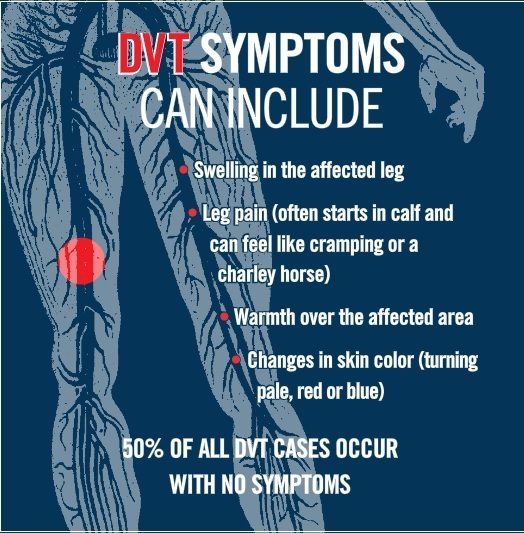 DVT affects up to 600,000 Americans each year, leading to between 60,000 - 100,000 yearly deaths due to complications. Vein care practitioners are uniquely qualified to assess patients for signs of DVT and determine their risks for vein disease.